Established in 2012 by husband and wife, James and Louise, Renovate Me is the brain-child of the duo. 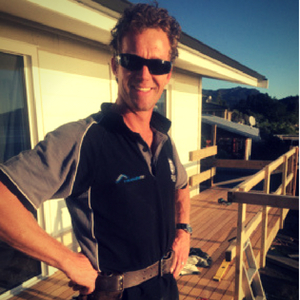 James’ 20 year experience in the building industry started during his apprentice days in Queenstown. He then went on to live in Dunedin and work for various building companies gaining invaluable experience. Louise’s years of education and public service gave her solid knowledge and skills in systems and management. This has built a strong business pairing with huge amounts of passion and commitment. 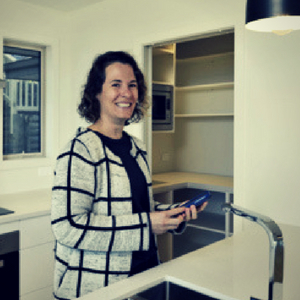 In 2007, James and Louise had huge success renovating their own home in Dunedin, which signalled the start of an appetite for home renovations. 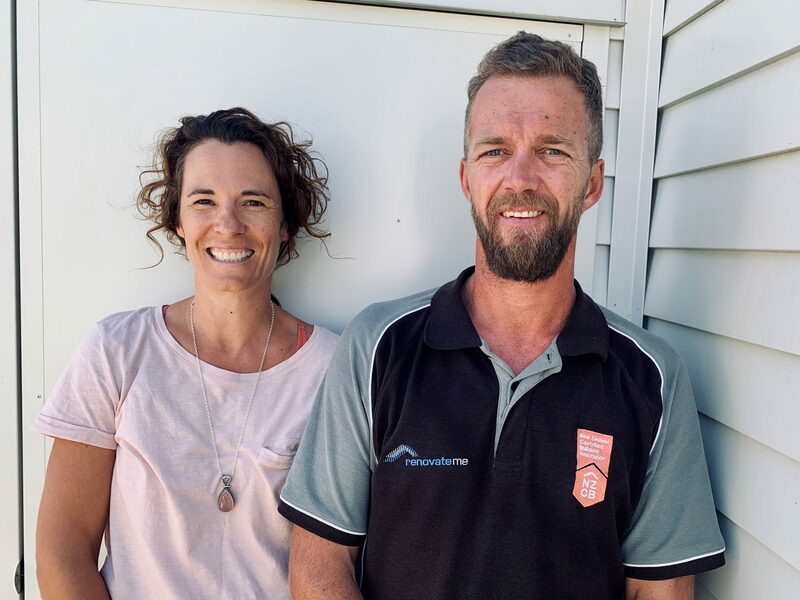 In 2009 they decided to make the move back to James’ home city of Nelson with James continuing his career in the building industry as a home builder. A few years later in 2012 and after huge support from Louise, the pair decided it was a good time to ‘go out on their own’. They noticed a shortage of appealing land, and the rising costs of building new houses, meaning that more people were wanting to renovate. Renovate Me was born. 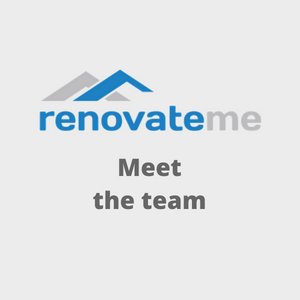 Behind every company is a team that keeps everything moving along and with Renovate Me that is no different, so take the time to get to know us! Our experienced and knowledgeable leader! James prides himself in high quality workmanship and offering a professional service to his clients. An Office Manager with a law degree! Who else can say their Office Manager has a law degree? Louise ensures behind the scenes operate as smoothly as possible. High quality and attention to detail is paramount to us. Here's our onsite team who make this happen. Contact us today for your free in-home estimate.